Ancient powers are readying themselves for a devastating confrontation, and a dark queen has raised a standard, gathering armies of unmatched might. 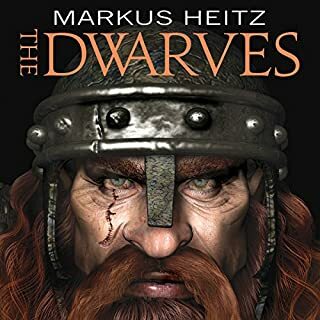 A band of desperate men are forced into this battleground of good and evil, and their only hope for survival is to face this ancient power and discover its true nature. Their quest is at best dangerous and at worst suicidal. Shadow of a Dark Queen is the first book in the Serpentwar Saga. The quartet continues with the second book, Rise of a Merchant Prince. Peter Joyce, R.E.F and Audible, such a beautiful partnership. Diverse, artistic and well thought out. Never a dull moment when you hitch a ride to Midkemia with Raymond loved every second of this book. pretty standard fair for Feist. Narrator was most excellent. I enjoy his character voices. sounds like John Hurt. I prefer to read a hardback copy or softcover. 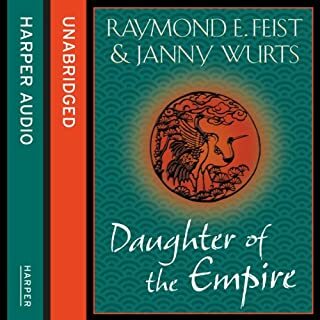 In this case the Harper Voyager Softcover had larger print than the Harper Collins Hardcover, though I was able to read both comfortably. I listened on Audible while I was driving and generally on the move while doing chores etc. I used the ipad when I am by myself around the house and the iPhone with earphones (plugs) while on the bus, shopping or walking etc. 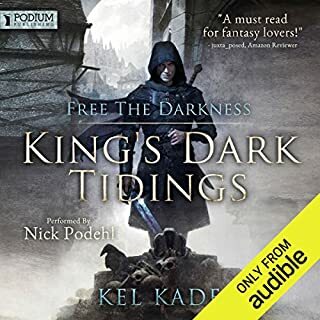 Sometimes I found the voice on audible a little harsh but okay overall. I read a lot faster then the Audible narration. The story was a little slow in places but good overall. 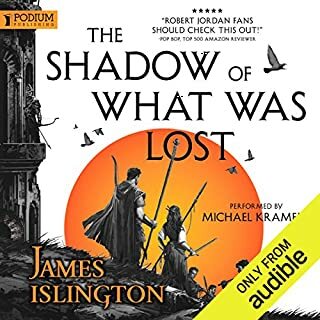 I had to listen a lot to the Audible narration this time which is a different experience. 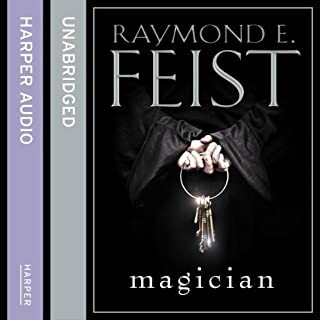 I have been a fan of Feist for 20 years since I by chance bought the first book Magician at an airport bookstore when I was 15. Best fantasy universe out there with amazing scope and deep-deep character development. 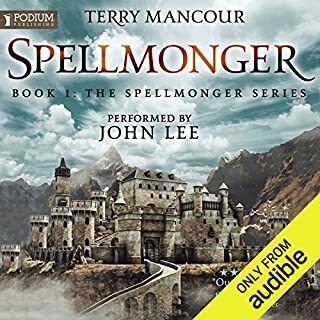 Peter Joyce has an amazingly talent for characterization in his narration and is a master of choosing the correct tone for the character selected. Amazing work mates. Good lissen😊 exiting and Well read. 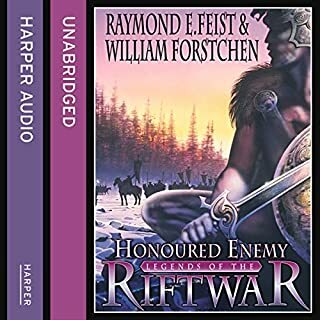 Recomdnded after the riftwar saga👍🏻 A must for Feist fans. If you could sum up Shadow of a Dark Queen in three words, what would they be? What was one of the most memorable moments of Shadow of a Dark Queen? What does Peter Joyce bring to the story that you wouldn’t experience if you just read the book? Just made me want to keep listening to hear what happened next. Mr Feist has done it again! Loved this book, love Mr Joyce's narrative just excellent. A refreshing storyline gives new life to the Feist mythology. Keeps a decent pace throughout and doesn't disappoint those looking for a continuation of the saga nor those looking for a decent story. Loving every syllable of every book. Thanks Raymond and thank you Peter for bringing the characters to life. Superb stuff. Must be my 5th time through the series but a new experience to hear someone vocalise the characters. A great way to enjoy these epic stories while keeping your hands free to work. 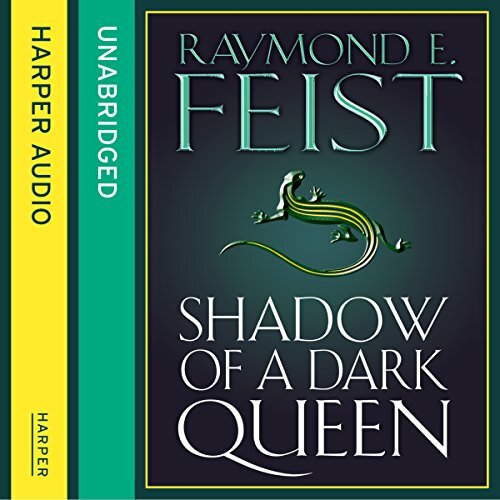 Would you listen to Shadow of a Dark Queen again? Why? Yes... I read it many years before. 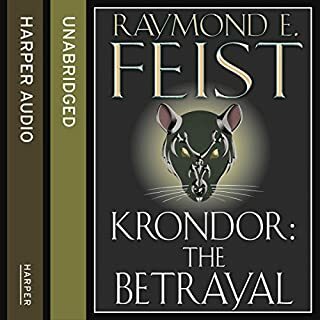 It was the first story I read that got me hooked into Feist world. I found the plot interesting surrounding the characters Eric and Roo. Well, there was a few but the most poignant memorable moment had to be when Eric and Roo facing hanging... They had just watch some others being hung and now it was theirs turn to be hang. What about Peter Joyce’s performance did you like? I like his style and the way he portrayed the main characters... It brought the story to life. 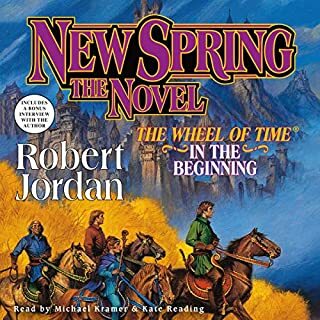 This was my first book that I read set in the world of Midkemia... I went on to read the others in this series. My most favourite was The Magician. I would recommend not just this book but others. Over the past year I have been hearing the books that I read and for me I have enjoyed them again, Peter Joyce adding to the pleasure. I found myself to be enjoying this book more than I did the last few (Krondor’s Sons). 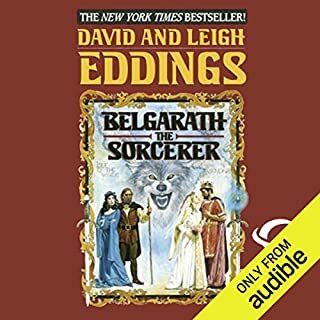 This story seemed to have me wanting to listen more frequently as I was sucked in like I was for the original Riftwar Saga and then Empire Trilogy. I look forward to starting the next book in this series later. top draw epic fantasy from the master on this genre! 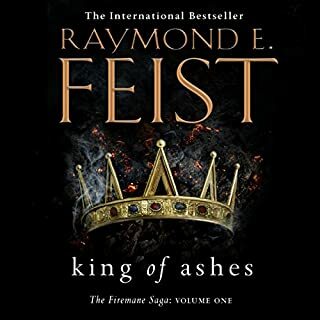 Feist weaves another epic tale that will leave you wanting more and more, brilliant! really struggled for first half of the book. just felt like it was trying to hard to set something up and had to listen for hours for not a lot to happen really, due to it I could not have cared less for the main character it followed. performance good as always which really helped. a good story not well worth the read/listen . narrator has a warmth with the characters.